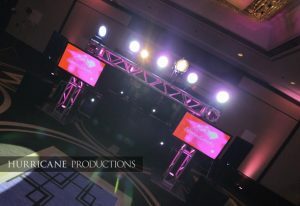 We understand a Sweet Sixteen is not just birthday party. It’s a major milestone and a rare opportunity to celebrate with friends and family. All of our djs have years of experience in both club and private events giving you the best possible experience to cater to both family and friends. It can be challenging to satisfy all of your guests. Especially with mixed ages and nationalities. 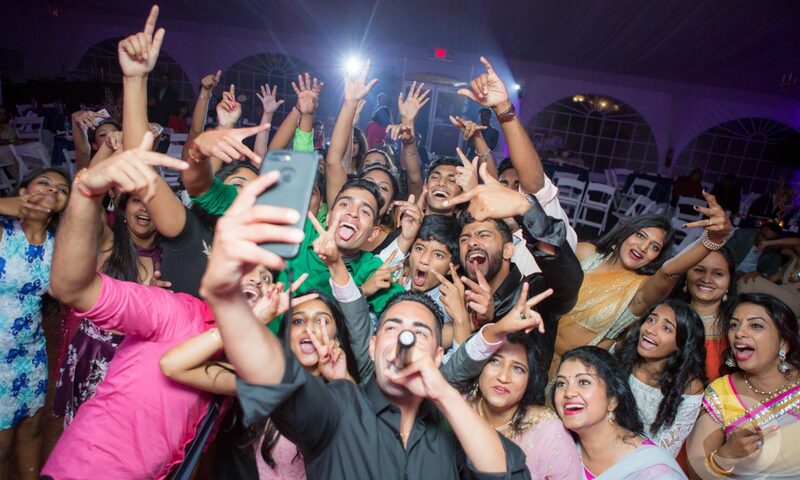 Our diverse group of entertainers are the perfect fit to provide a balanced mix of music and entertainment throughout your event. And our services don’t end at music, that’s just the tip of the iceberg.